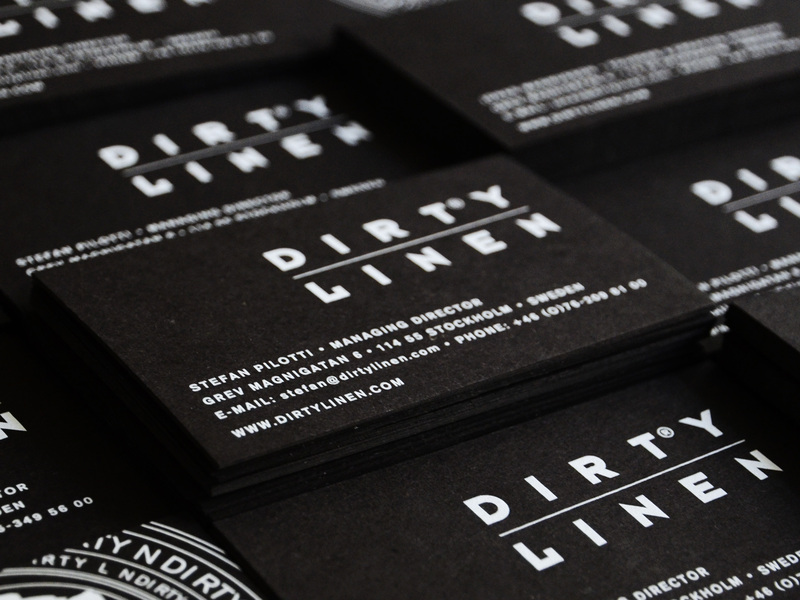 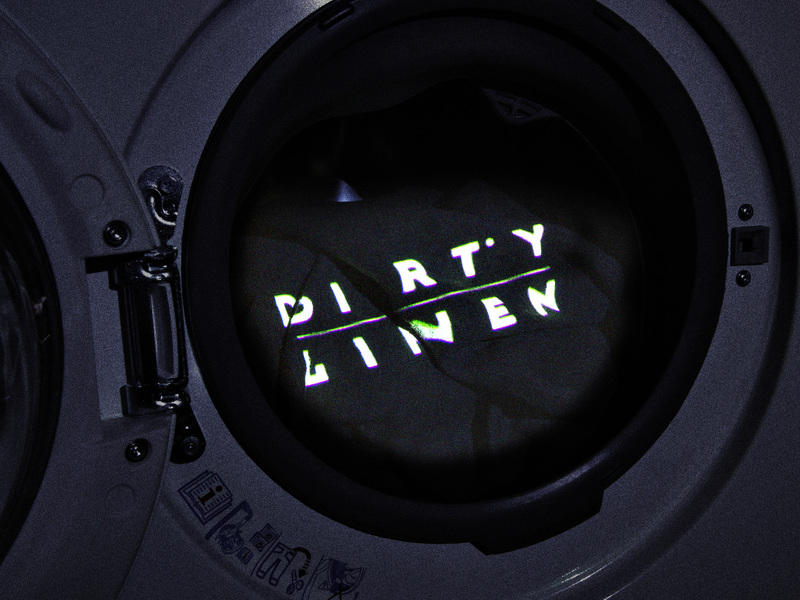 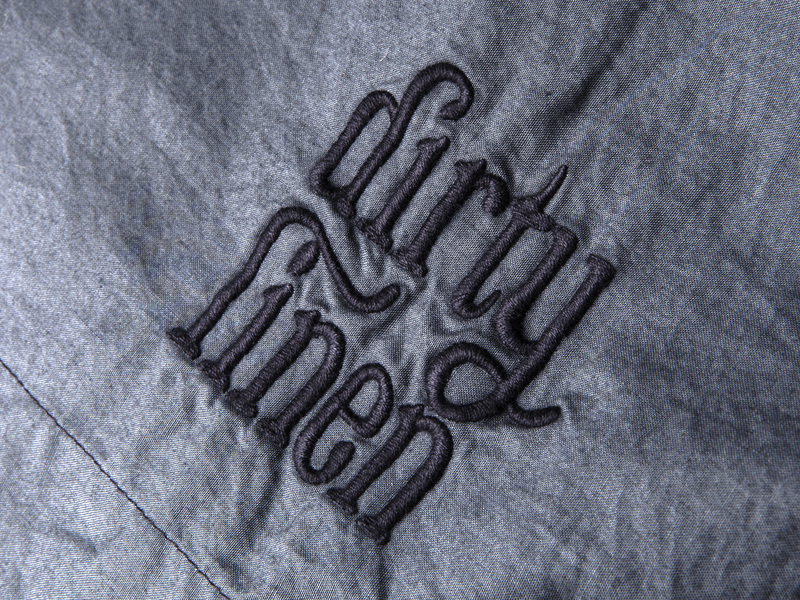 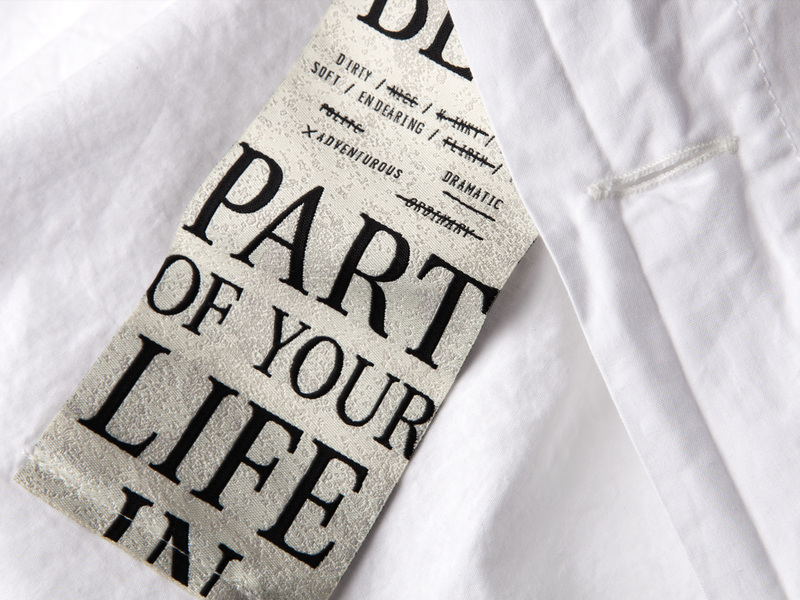 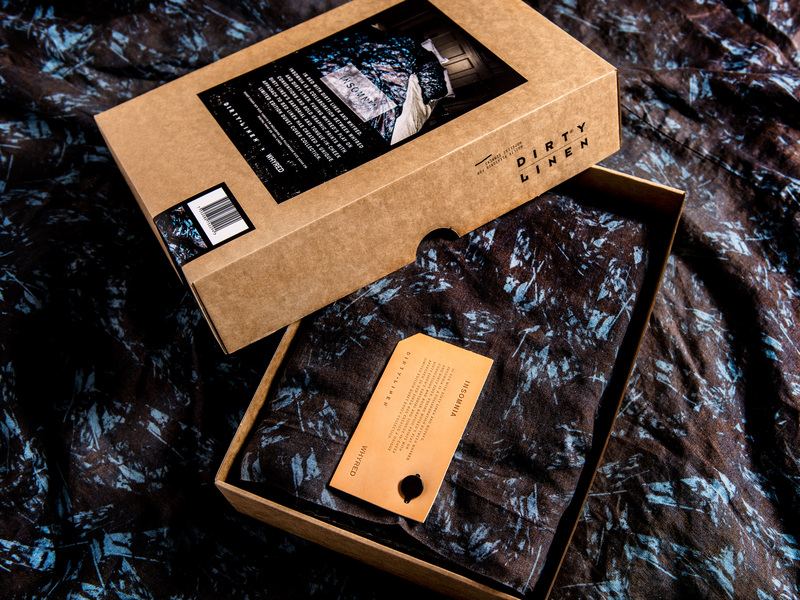 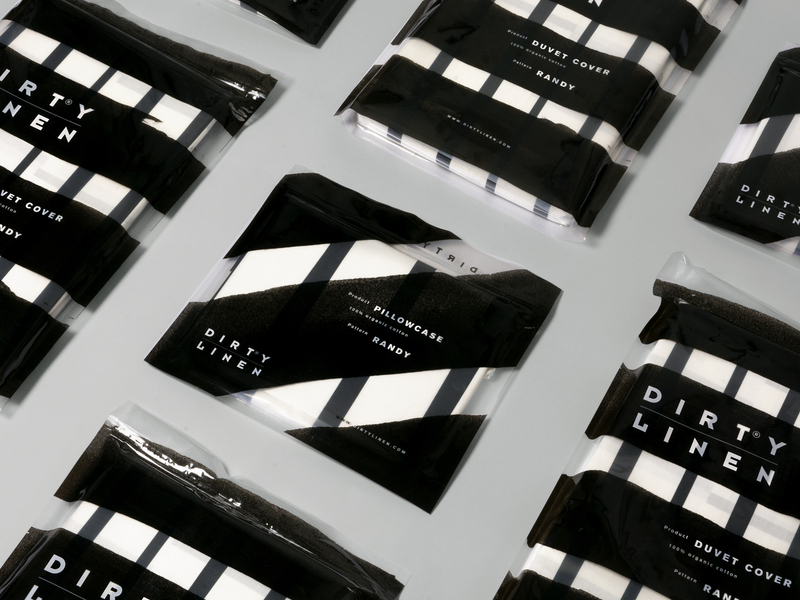 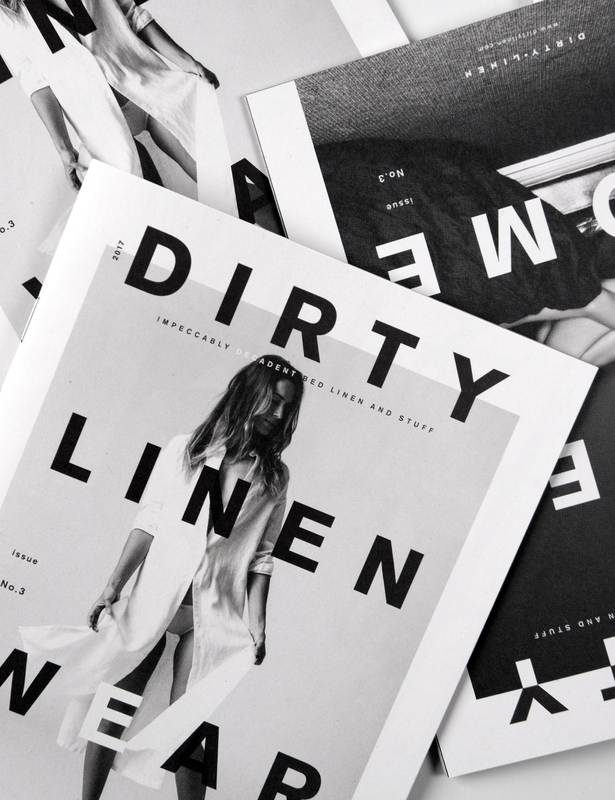 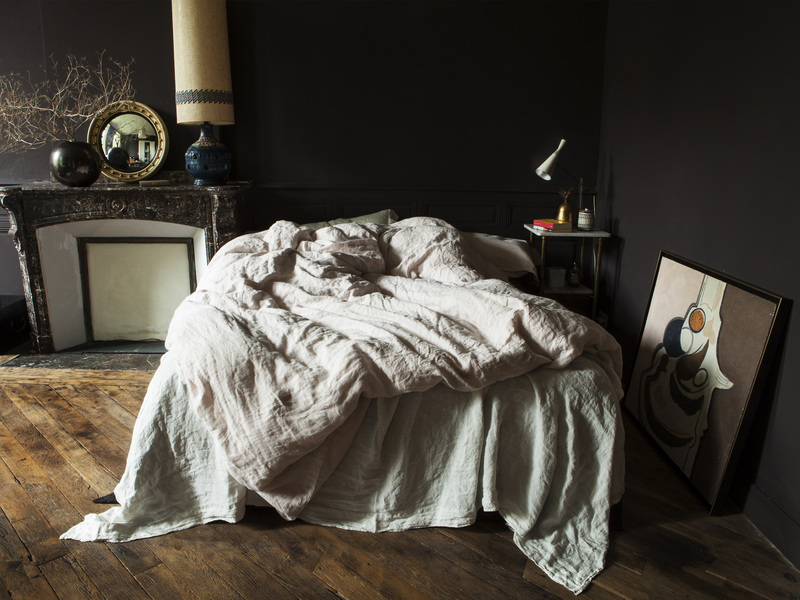 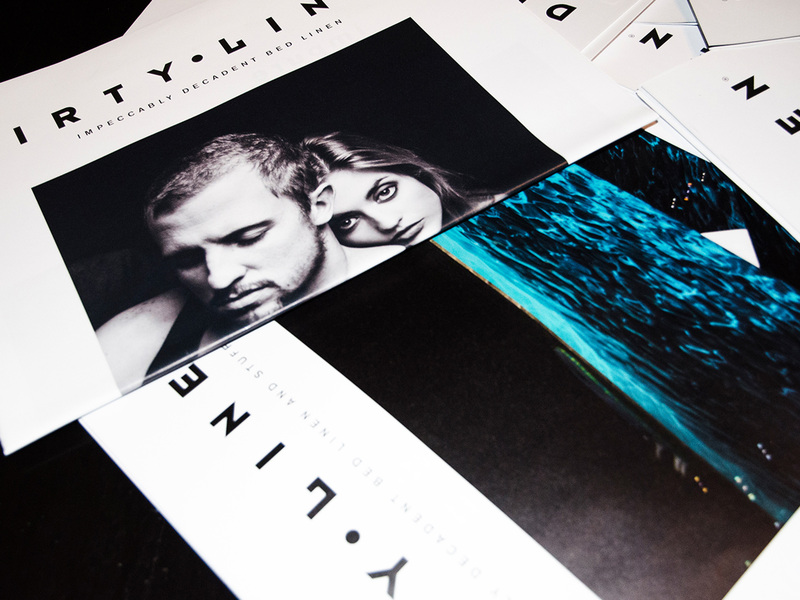 Dirty Linen is a Swedish premium-quality lifestyle brand offering luxury bed linen with a modern, urban twist. 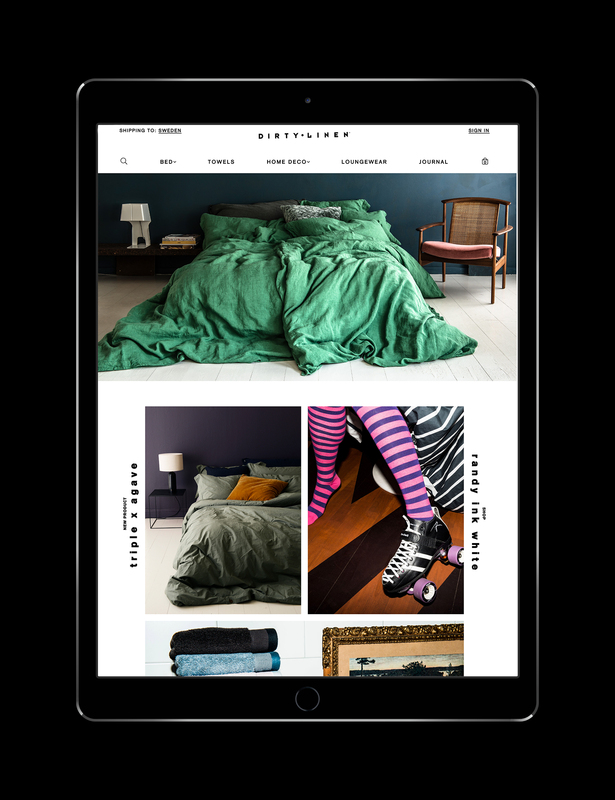 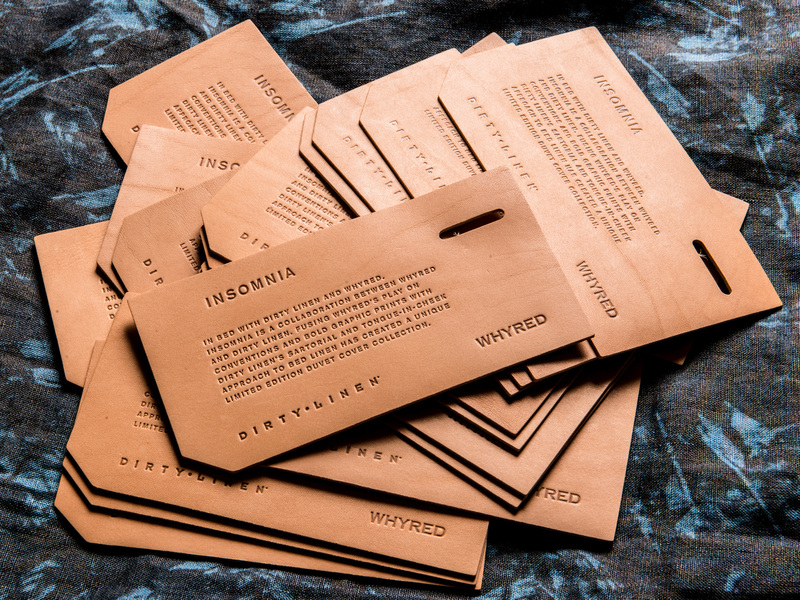 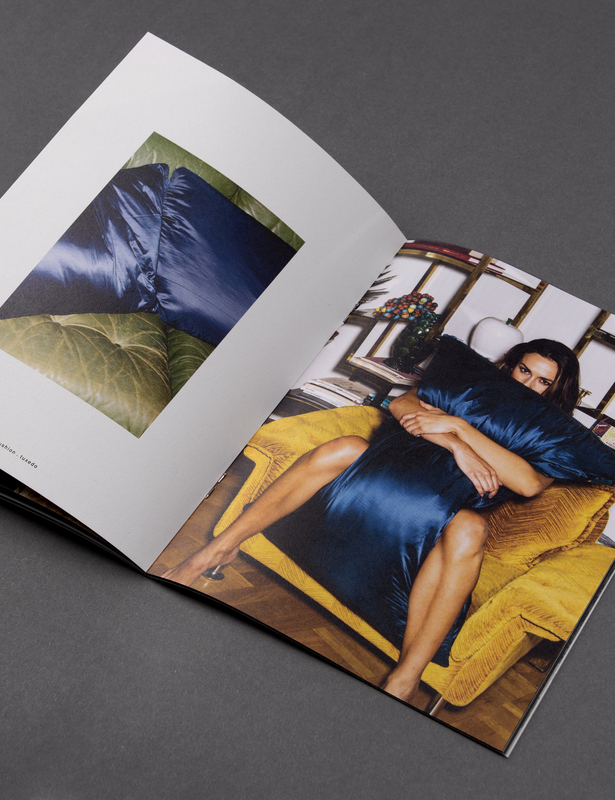 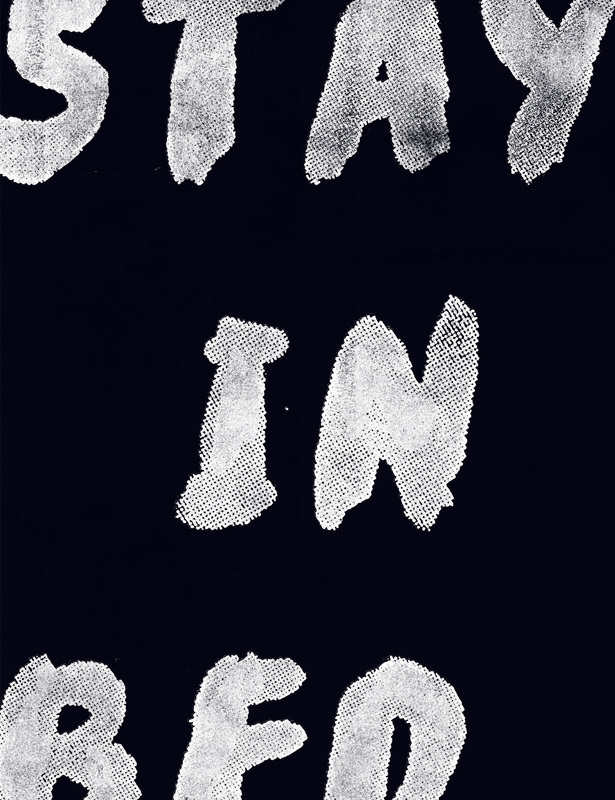 They wanted to revolutionise the bed linen market, since “your bed is a far too exciting place to be made with conventional (read boring) bed linen – we embrace nonconformity and freedom”. 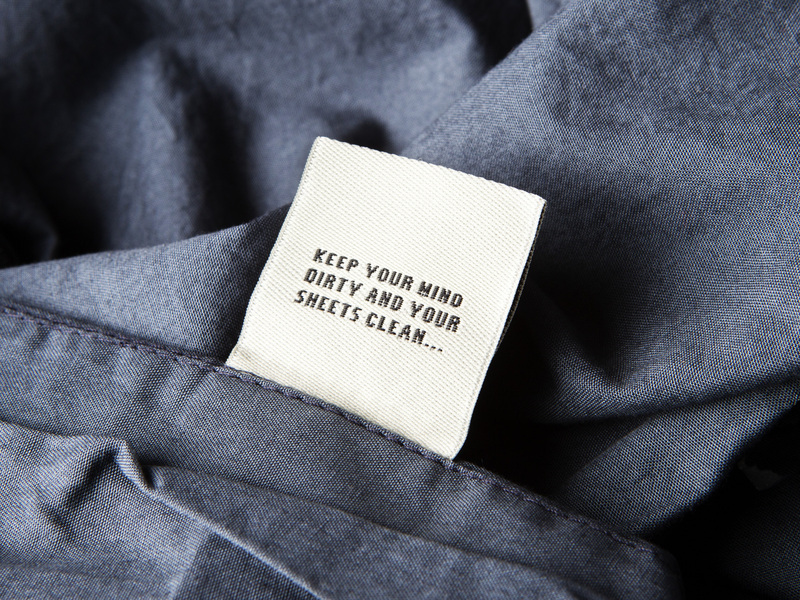 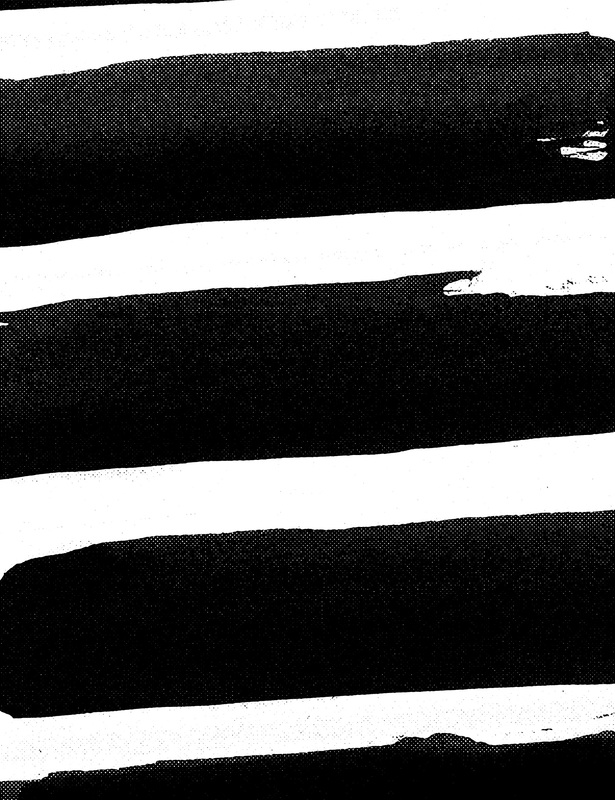 The results came not long after; only three years later, Dirty Linen is present in four Nordic markets with 80 retail outlets and continues to grow its strong brand offering.